Well, we all love the games which are available for our ps3. These games just drive us from the world of reality to the world of games where we are much more than what we are in real life. The graphics, sound, gameplay, animation and everything about these games are just thrilling and causes an adrenaline rush within our bodies. Everything about these games just sounds perfect and are a great stress buster for many of us, but the problem which frequently arises is the availability of a ps3 everywhere. We need a thing which can be available everywhere we go so that we can enjoy these games. Well the answer to this problem is that we can play the games on our PC. Well, we all can find a PC most of the places. Now the problem which arises is how can we play the same games that we play on our PS3 on our PC. Here’s the solution! 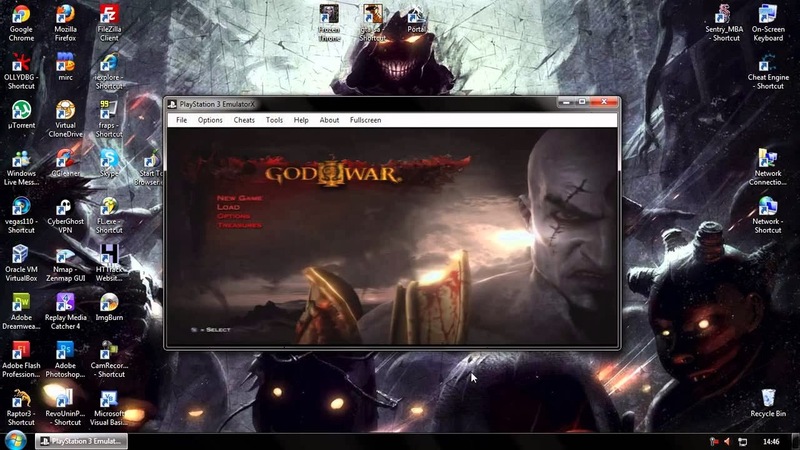 To play the same games that we play on our ps3 for our PC the thing which we have to do is we can use an emulator with whose help we can download the gigantic games on our PC in the form of RAR files and then extract it. There is emulators available online for most of the games. So one needs to have an emulator for playing the ps3 games on PC. It's as simple as that. The main problem faced even while using a simulator is that the configuration used in the play station’s are the most exotic ones of all. One has to have a PC which has the highest and the best of all the configuration available to play these games. Even after having all the best of configurations there is no guarantee that the game will run as smooth as it does on a ps3 or that you may get the same thrill that you get on the ps3. 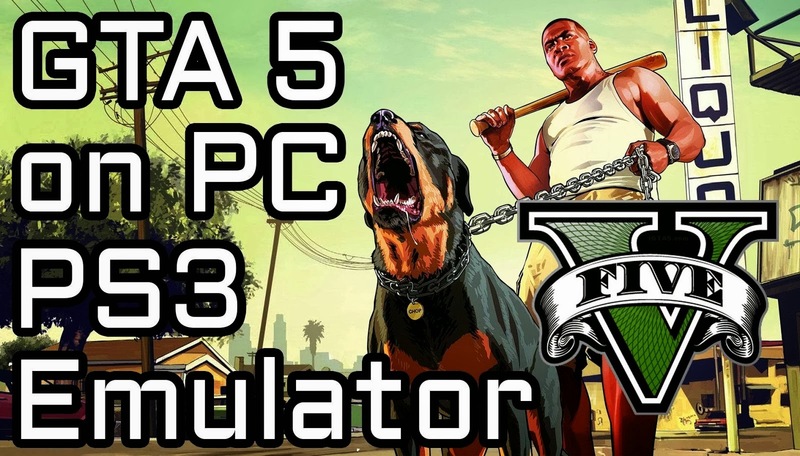 In reality, most of the simulators that you will find on the web will ask you for subscription for extracting the RAR files and there is no guarantee that it will work because there are mostly no emulator’s present for ps3 games. There are genuine emulators available for ps2 models, mostly not for ps3. So if you are going to get one for a ps3 game you should check everything before you proceed. Well, at last the thing which has been cleared from whatever we have shared with you is that if you want to play ps3 games on your PC, then you just have to get the appropriate emulator from the web. But it is hardly possible for us to play them on PC as the software and configuration used in ps3 is much more advanced than that, there are available for PC so be sure that you will be in a position to play them on your PC.